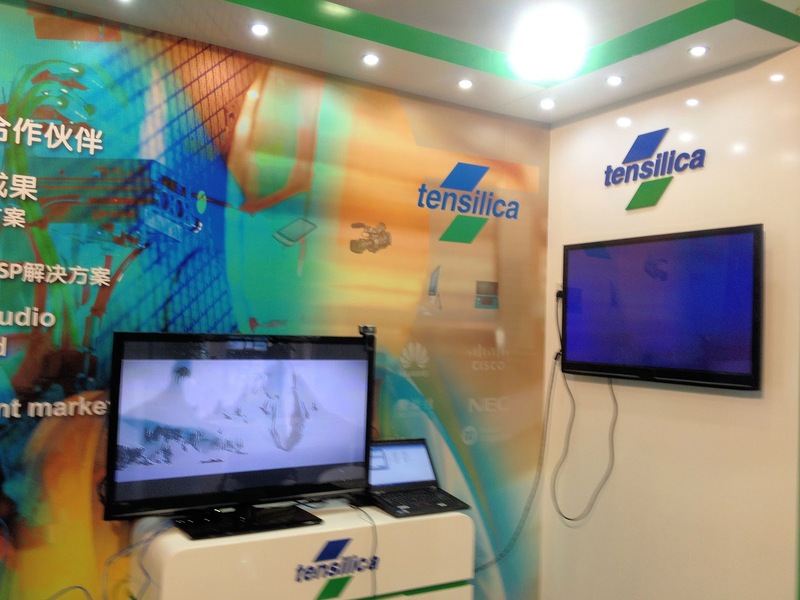 Tensilica's LTE Demo is up and running - we're ready for the IC-CAD conference in Chongqiang, China. This demo is really cool - A live FPGA board based demonstration of a transmitter (eNodeB) PHY layer implemented with Tensilica cores and a handset PHY layer implemented with Tensilca cores. The demonstration shows a download to the handset of two 1080p HD movies and playback on big LCD monitors.